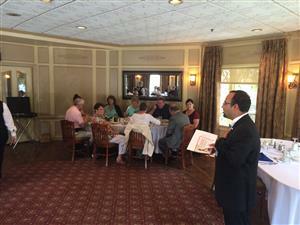 On Thursday August 6, Islip Rotary was visited by Matt DePace of GoHealth Urgent Care. Associated with North Shore LIJ, GoHealth are new, state of the art walk-in healthcare clinics that help alleviate the wait and frustration of a hospital emergency room experience. Matt then spoke about the social networking site LinkedIn. 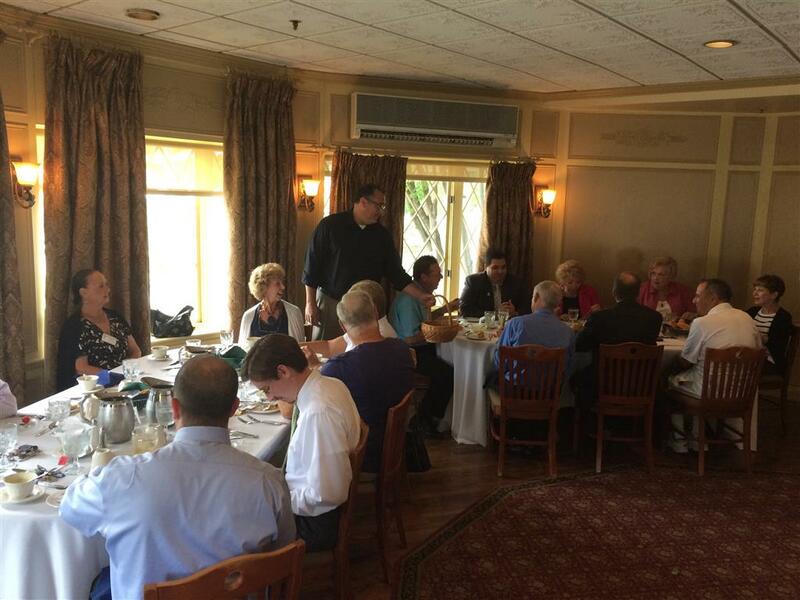 It was a great meeting attended by over 25 Rotarians- not bad for the middle of August!